From transportation of Bikes and Cars, Logistics or Carriers, DOLPHINARIUM TRANS LOGISTICS PVT. LTD. provides a complete solution to hasten, safe and reliable transportation services. We take the importance and responsibility of the automobile including insurance, customs clearance, packing & unpacking, safe loading and unloading and picking the automobile from the doorstep of the client to deliver at the destination. 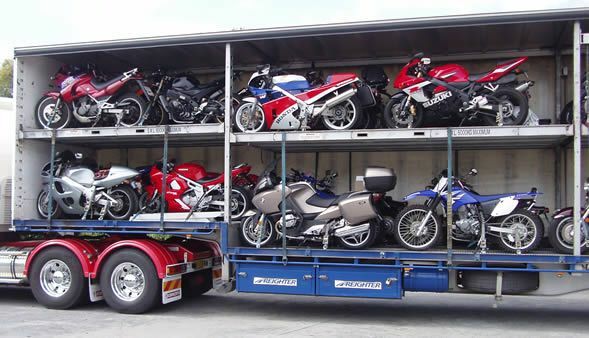 We make sure that the cars, bikes, logistics, are transported by appropriate vehicles like covered car trailers and containerized trucks, specially designed for the safe carriage. DOLPHINARIUM TRANS LOGISTICS PVT. LTD. being prominent in Car & Bike transportation, Logistics and Carrier services has its existence all over India & Nepal since 2014. We have 99% satisfied clients and we adhere to the spirit of services at all levels. The dedicated team arranges specialized containers as per the requirement to make sure that the transit is safe and intact. The founder of DOLPHINARIUM TRANS LOGISTICS PVT. LTD., Mr Kumar Pravesh has his head office at Gurgaon, an extensive network of nearly 20 offices, managed warehouse space of over 1 million sq. ft. and an expert and committed team of 75 members. 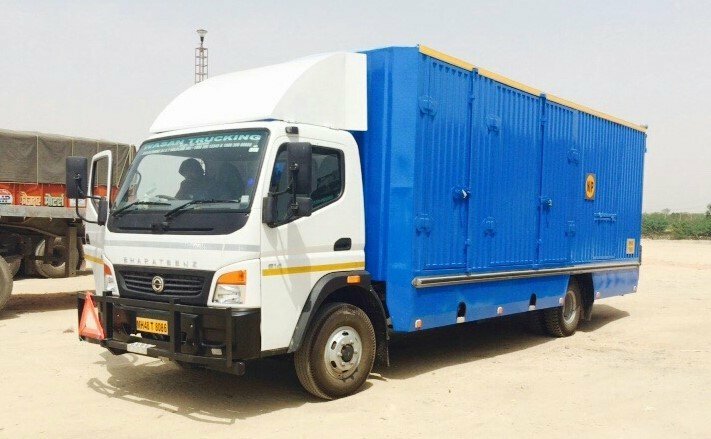 Additionally, our entire community of truck owners & labour contractors associated with us on a regular basis that we consider a part of the ‘DOLPHINARIUM’ family, number more than 5,000. We have the privilege of being deemed by our valued customers as the most reliable and respected transportation & logistics service provider in India. With heavy consignments like Car & Bike transportation, heavy machinery, Cargos & Logistics to small consignments like the house- hold items, fragile components we offer door to door delivery through multimodal transportation services to provide the need of handling the package. 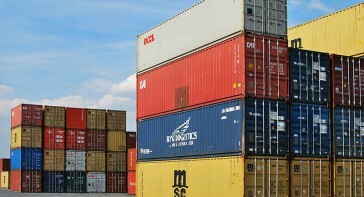 We provide services from wholesale traders to Multi-National Companies. We implement the best client satisfaction and ought to provide a sense of security to the clients while we handle their products. In the midst of the jumbled roads of the subcontinent, we commit ourselves to safe and ethical work with our vast infrastructure, comprehensive experiences, and expert manpower. We will take care of your car and cargo or your other fragile items and deliver them safe and on time. At Dolphinarium Trans Logistics, ensuring the safety of our customers, employees and our communities is our priority. We understand the importance of continuous training and are proud of our safety knowledge, experienced staff and ability to exceed industry standards year after year. We have established and continually maintain excellent motor carrier safety ratings and low accident frequencies. At Dolphinarium Trans Logistics, we offer industry-leading asset protection and security compliance programs. Dolphinarium Trans Logistics understands that our customers may have important and unique needs related to homeland security regulatory compliance, high-risk products, or brand protection. We offer consultation and proactive partnership to ensure that our customers’ security needs are met.